Caeser loves Extra Care Bucks! tee hee heee......doing some painting? that's a lot of extra bucks!! 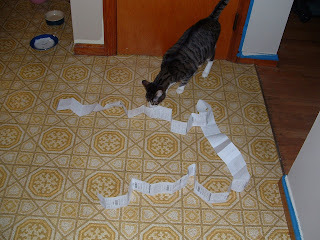 Dang girl, I haven't had a receipt that long!